Careers in cheesemaking are not always easy to find, so we’re pleased you have found us. 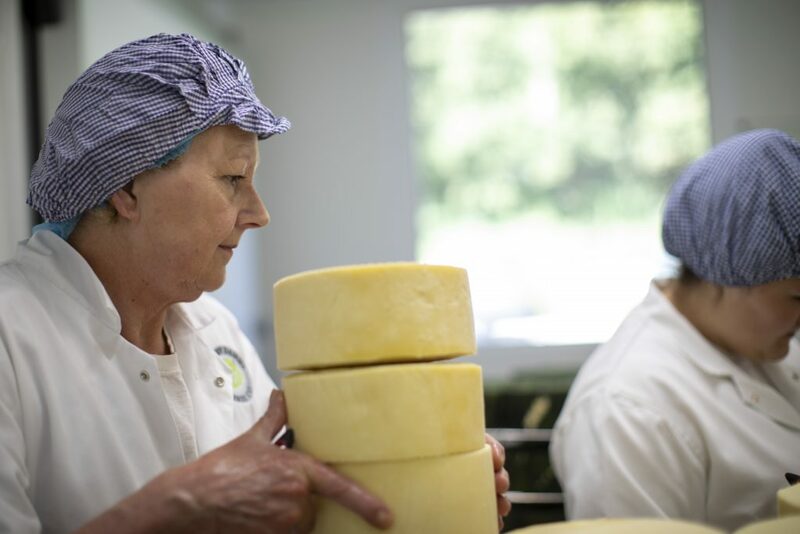 Making award winning cheese – transforming rich, quality milk into award winning truckles of loveliness – brings great job satisfaction (not to mention the satisfaction of tasting it every now and again1). The job keeps you fit, makes you think and increases your knowledge of what good food is all about. We take a whole team approach at Lynher Dairies, placing individual aims high on our agenda and we grow skills from within. So if you want to learn, you have come to the right place. Outreach is important too. We belong to Cornwall Food and Drink, Dairy UK, and sponsor the UK Cheese Guild and the Academy of Cheese. Catherine Mead is chair of the Specialist Cheese Association, chair of the Cornwall Food Foundation and HRH The Prince of Wales recently named her as one of his top ten Countryside Champions. Dane Hopkins, Dairy Director, sits on the Food Advisory Board of Duchy College, where careers in cheesemaking are well supported. We also support the Cornwall Community Foundation, the Cornwall Food Foundation and the Cornish World Heritage Sites. 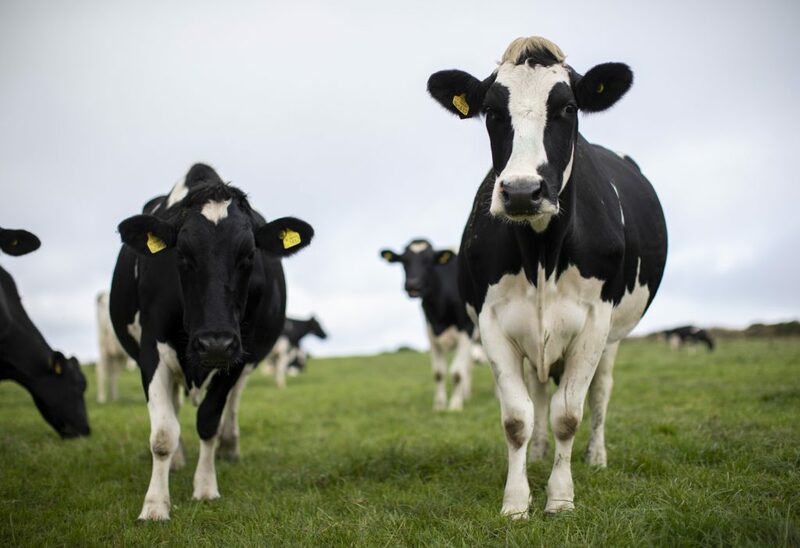 Our values extend beyond the dairy – happy cows are important to us too!